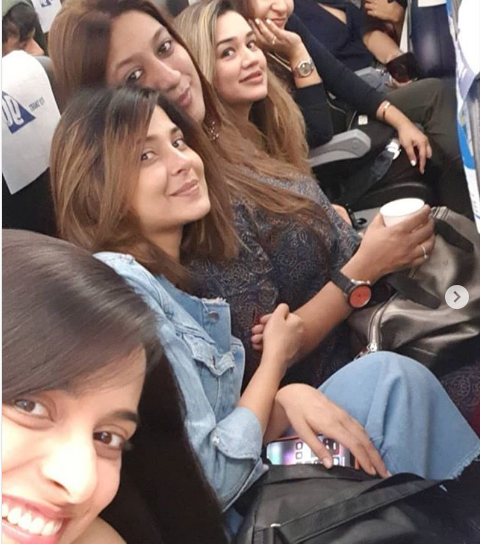 Home » Television News » Jennifer Winget is partying hard in Goa and her pictures will leave you in awe! 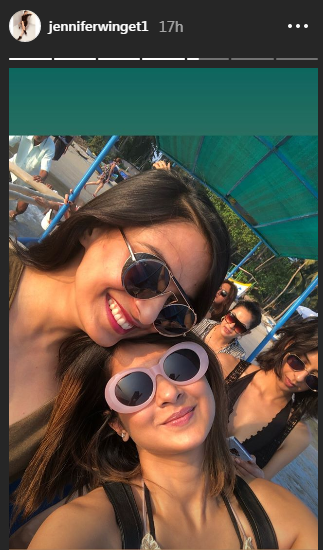 Jennifer Winget is partying hard in Goa and her pictures will leave you in awe! Jennifer Winget has been one of the most popular actresses of the small screen who has made a lot of fans through her excellent acting and flawless beauty. 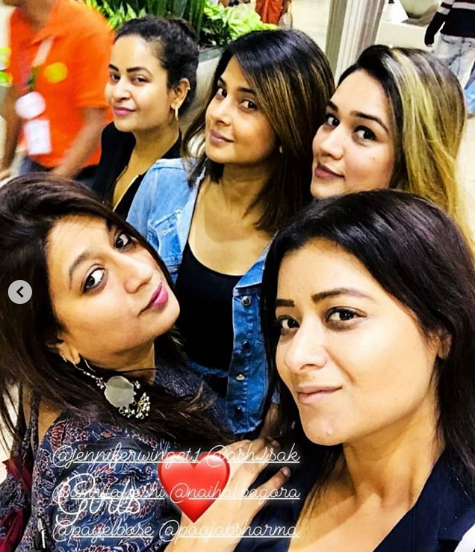 Not just this her professional but her personal life including her affair with Karan Singh Grover, then marriage and then divorce and later various report of her affairs has always been under the radar of her fans. 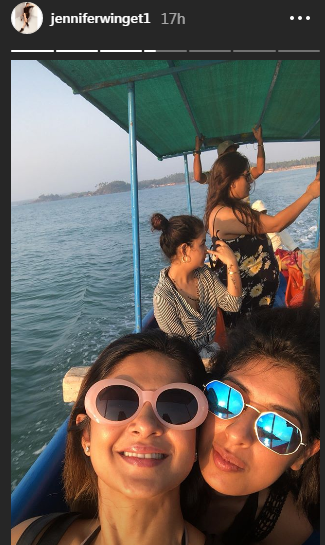 She is quite active on her social media account and recently fans witnessed her pictures from Goa that took everyone's hearts away. 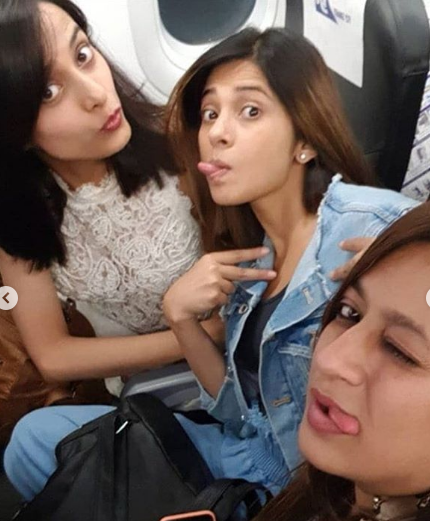 Jennifer who was last seen in Bepannah in which she played the role of Zoya won everyone's hearts but soon the show came to an end and her series of vacation pictures began when she visited Kashmir and Goa and now she is back to Goa again with her friends and the pictures found their way on Instagram. 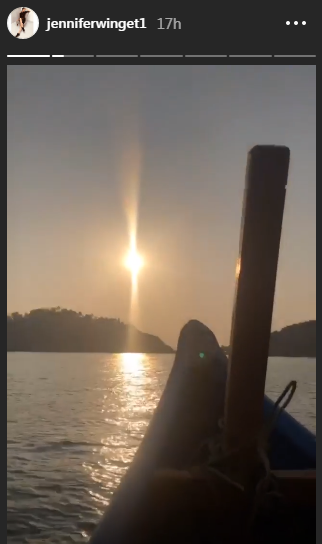 She took to her social media account to share a series of videos and pictures from the beach and everything looked happening. ALSO READ: KumKum Bhagya: Shocking news for fans as this actor finally decides to quit the show! ALSO READ: Khatron Ke Khiladi 9: Vikas Gupta was disqualified by Rohit Shetty and you'll be shocked to know the reason! 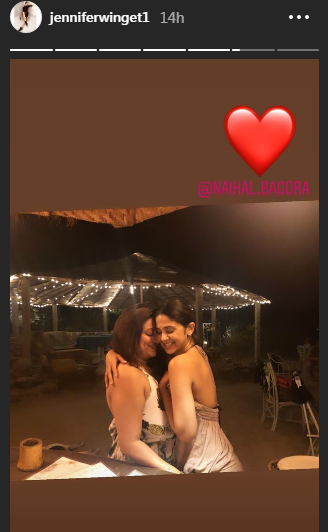 Jennifer is loved so much by the audience that when the announcement of Beyhadh going off AIR because of the low TRPs came, her fans took to the social media and asked the makers not to end the show and soon a hashtag of #DONTENDBEPANNAH started trending. Even Jennifer and her co-actor Harshad Chopda said that they felt the show had an abrupt ending which should have been improved. For more details, stay tuned to us! ALSO READ: Jennifer Winget, after divorce with Karan Singh Grover, has something shocking to say about the actor's parents!